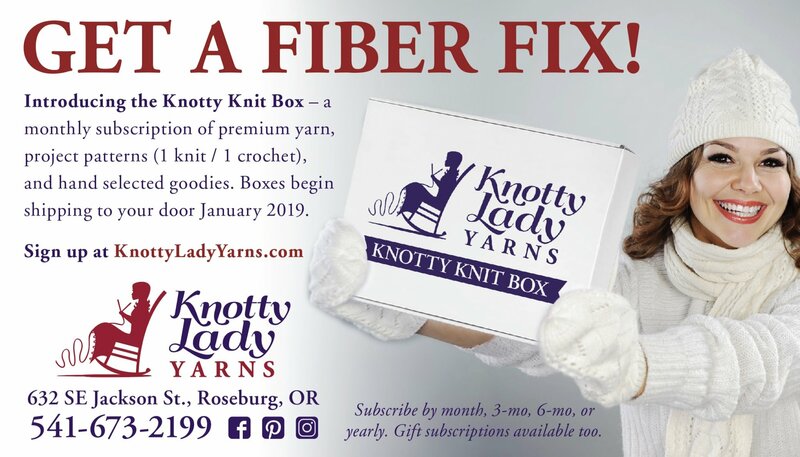 Knotty Lady Yarns, LLC is your premier source for all your fiber needs in Western Oregon. 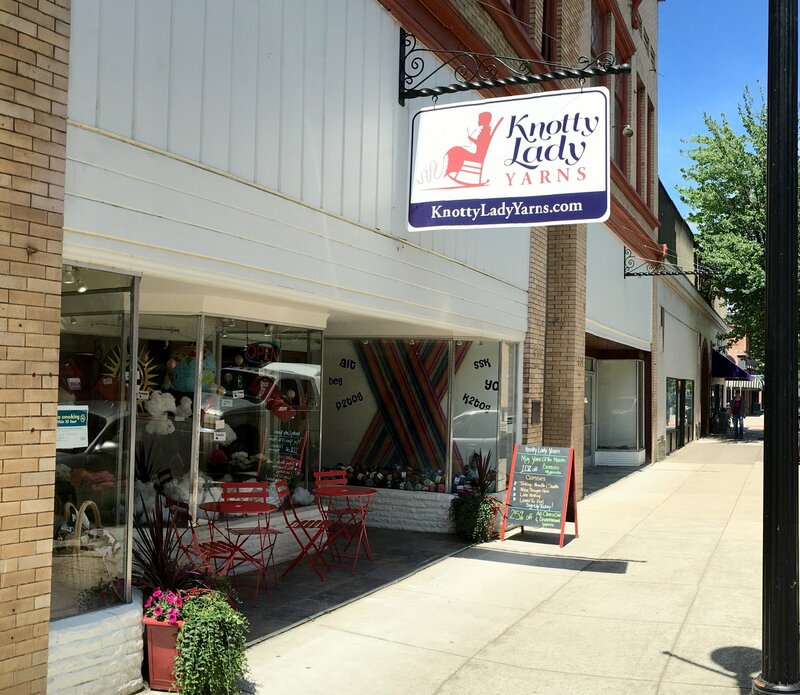 Located in downtown Roseburg's historic old town, Knotty Lady Yarns offers the largest selection of yarn and fiber in Western Oregon. Choose from over 50 different brands, with hundreds of different weights and colors to choose from. The Knotty Lady has a large selection of knitting needles, crochet hooks, tatting supplies, spinning supplies, patterns for all level knitters and crocheters, blocking supplies, buttons, bags and any other notion that you would need. 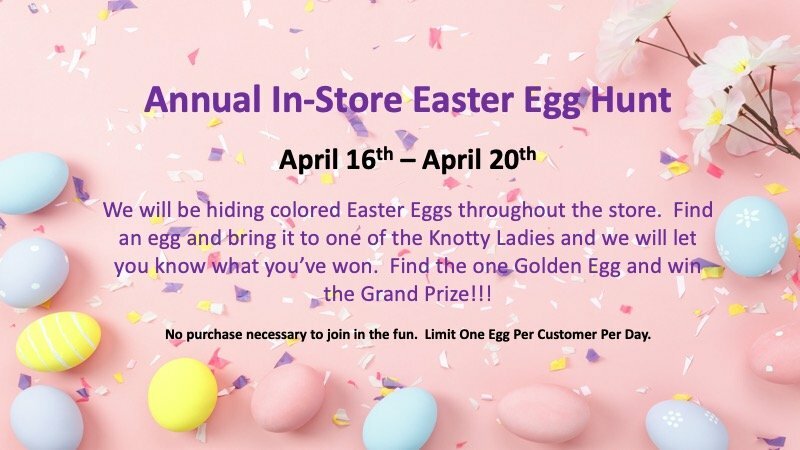 Call or stop by the Knotty Lady today. We are here to help you get the supplies you need to complete that special project. 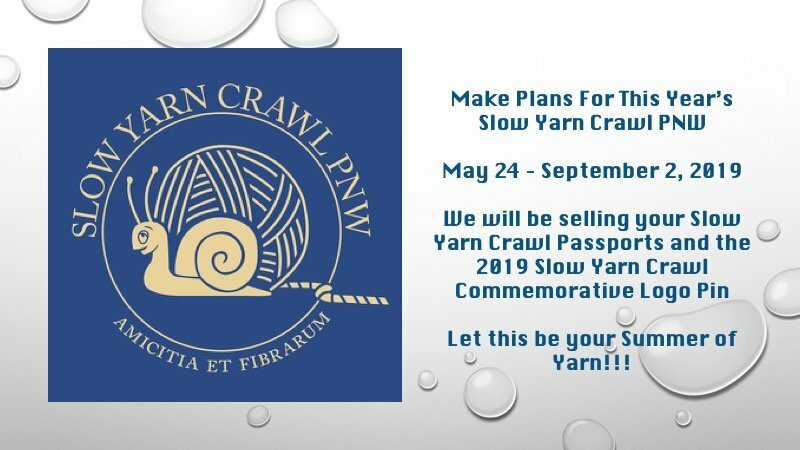 And, don't forget to check out our Facebook page for upcoming events, inspiration, and breaking Knotty Lady news!! 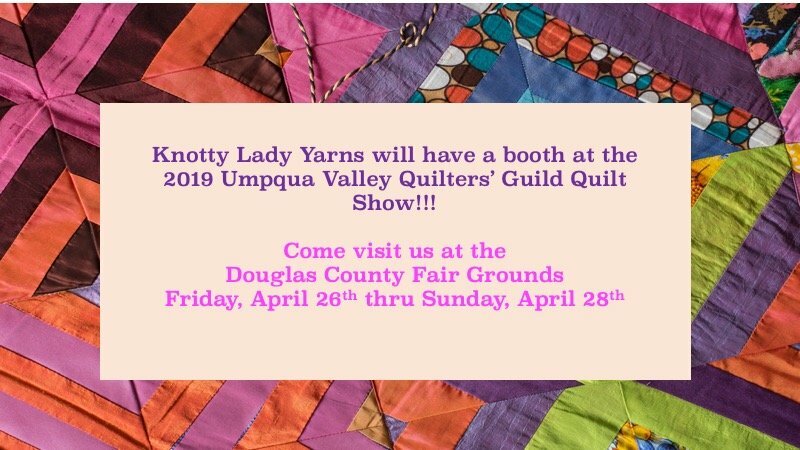 The Knotty Lady is a proud supporter and the only Oregon drop off location for Knots of Love, Inc. Knots of Love provides hand crocheted and knitted hats, NICU blankets and PIC line bandage covers for chemo patients and others facing life-threatening illnesses. 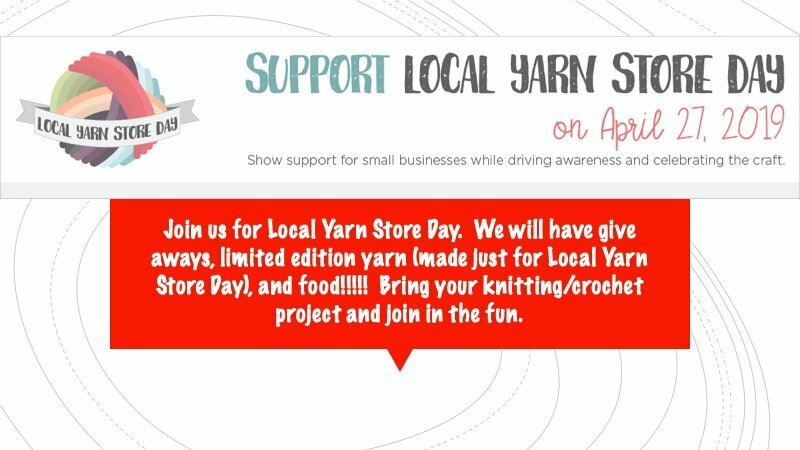 So, please drop by for your yarn supplies or just to drop off your donation. Shipping is on the Knotty Lady.